Since most people nowadays work around the clock, they barely have time to address the health of their physical body much less think about oral health. Luckily, just by incorporating a lot of fruits into your diet and brushing your teeth regularly, you can prevent a lot of oral diseases from ruining your teeth and gums anyway. However it’s still quite important to schedule a dental appointment every now and again in order to get a professional’s expert advice on how to identify and prevent many risks. 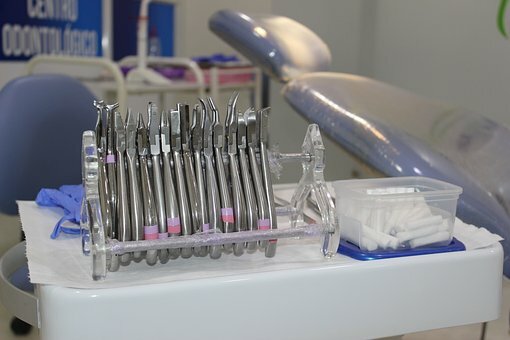 These professionals are quite skilled and have years of experience performing many different procedures in order to ease people’s discomfort and restore healthy smiles. 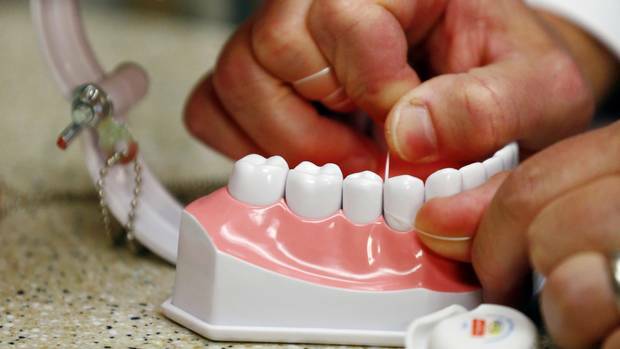 Here are some common procedures conducted by a dental professional. 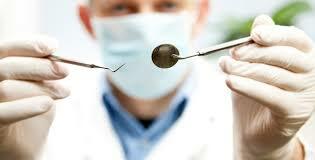 A teeth cleaning is usually a part of the routine checkup at a dental clinic. First, a thorough physical exam of your mouth is conducted in order to identify any potential concerns such as signs of tooth decay or inflamed gums. If you’re the type of person who usually skips out on daily flossing or brushing at the end of the day, there can be signs of tooth decay that need to be addressed or tartar that needs to be removed. In a cleaning, tartar built up near your gums and in between your teeth will be scraped and areas which your toothbrush can’t reach will be brushed, flossed and rinsed by a dental hygienist. Eating too much sugar and neglecting brushing or flossing at the end of the day is the recipe for getting a cavity. A cavity can cause quite a lot of discomfort and will require the immediate attention of a dental professional. If your tooth becomes too damaged due to cavities you will need to get it pulled out by a dentist. A cavity filling is a procedure for getting rid of minor tooth decay and restoring a tooth back to its former shape and functional state. The damaged area of the tooth is first removed before the cavity is covered by a filling material. This is one of the most common dental procedures out there. 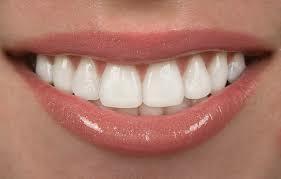 Teeth whitening is a common procedure done to remove stains and discoloration of teeth and to enhance your smile. Although there are DIY bleaching kits available at drugstores, it’s always much better to get it done by a dental professional. Proper maintenance of your teeth is required after the whitening process but it’s truly worth it when you have a whiter and brighter smile. Sometimes, you don’t pay attention to your teeth’s condition. Even when some people face sensation in their teeth while eating ice-cream, cold coffee, they don’t pay much attention to their oral health. 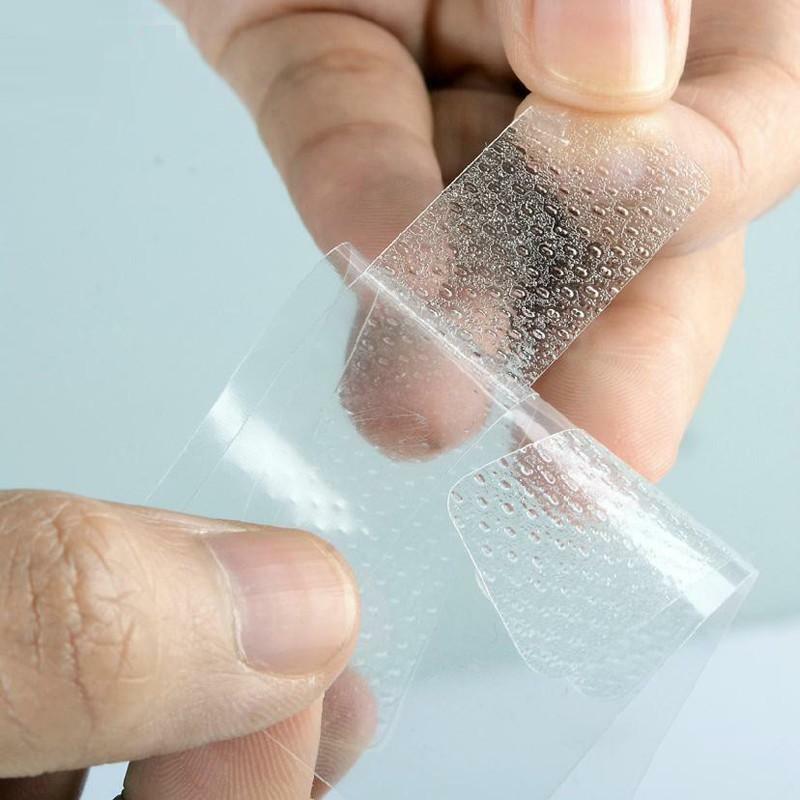 But, in some situations, oral problems become very serious and these need care at once. There are some kinds of mouth issues that need professional care, such as broken, cracked teeth in the mouth. This generally happens when you bite a food’s piece very hardly. 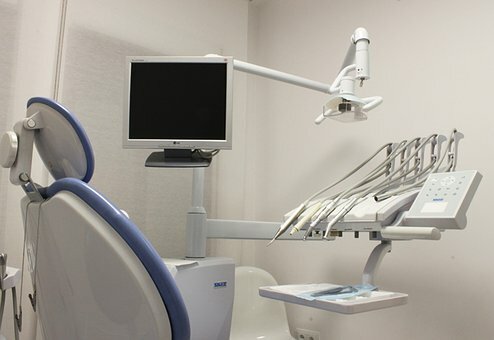 Reputed dentists point cook are the best resources to contact with for solving any types of oral issues.Sometimes, teeth also fall due to tooth decay, cavities and other reasons. It is often seen that countless boxers lose their teeth due to boxing in the ring. Such issues need emergency care without any delay. On the other hand, some people lose their teeth while playing football, running and so on. The more severe the teeth’s condition, the more critical will be the treatment. Thankfully, in Point Cook, you will find emergency oral care services. An emergency dentist point cook will help you solve your oral issues in the best way. Don’t just brush as well as floss your teeth, but you must check your teeth’s condition too. Open your mouth and just check that how and in which condition the teeth in your mouth are present. In a severely cracked tooth you will see that a big portion of the tooth is gone. If you have such a tooth, then pay a visit to an oral clinic as soon as possible. If the tooth is half due to cavities in it, then you should not sit back at home. A tooth filled with cavities can damage other teeth at a fast pace too. If the cracked tooth is suddenly broken while having breakfast, then you should put the piece of food out from your mouth. Drink water or rinse your mouth with normal water if blood is coming out from the tooth at a fast pace. After rinsing your tooth with water, drink plenty of water to prevent the flow of blood. You can take some medicines if nothing is happening to control the situation. You can call your doctor or visit him to get some quick suggestions. A few facts – It is better to avoid eating hard food items, like ice, nuts, hard candies, chocolates, biscuits, pastries, snacks and so on. Stop the habit of always drinking too sweet tea or coffee. Athletes, like hockey players, baseball players, boxers and others, must wear a mouth-guard while playing sports to protect their teeth.